How much of a gap is there between the back of a BB head (RH head) and the front of the firewall on a C3? I want to run hard fuel lines behind the head and the engine/chassis is separated from the body so I have no idea how tight it is. I could probably get by with how far forward of the firewall the front of the bellhousing sits (BB or SB). Trying to avoid plumbing it up and finding the lines interfere with the firewall. Fuel lines are connected to blue fittings on red bracket. Without a heater (blank off plate) easily 2” on my car. Passenger side head to firewall. 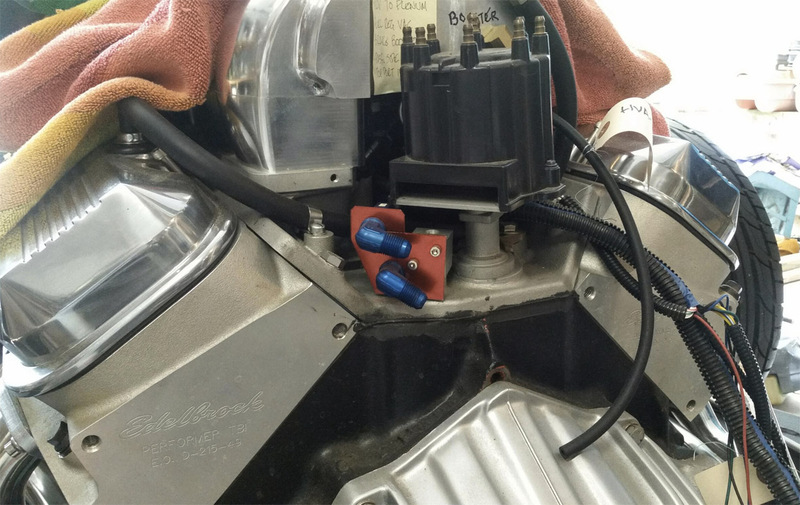 On a BB you have 1" from the back of the engine to the back of the RH head. 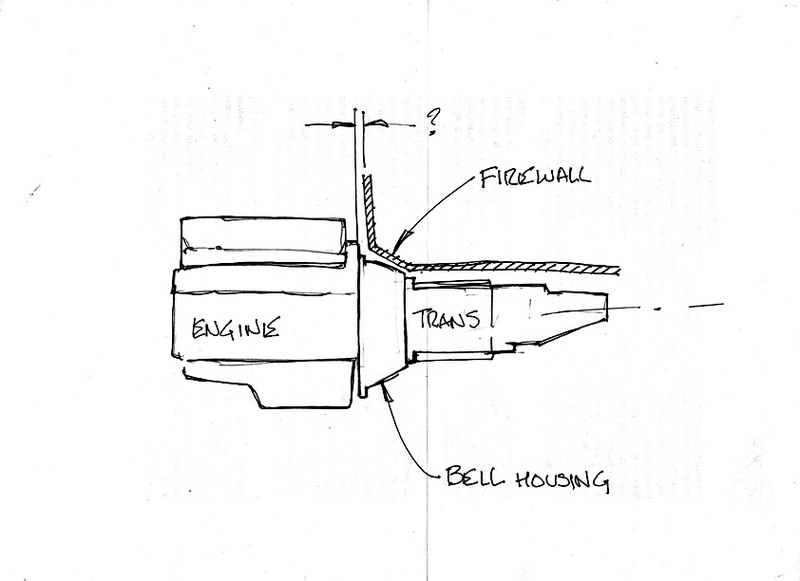 If the bell housing face is forward of the firewall an 1", I should be good. Im curious about your reasoning/routing of these lines though? Im a huge advocate of hardlines wherever possible, but from a serviceability standpoint Im thinking about how easy it would be to remove a hardline from back there with the car assembled verses a flex line. I am planning on braided lines to serve as a strain relief between the engine an firewall, since the engine moves in relation to the body. Just trying to insure that there is good clearance there.